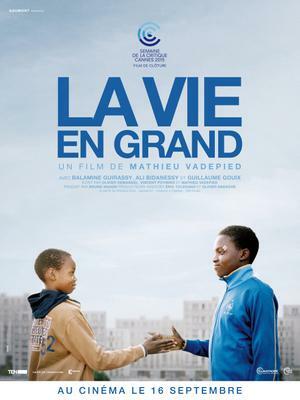 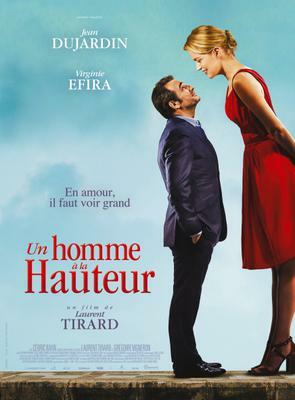 In December, two French productions shot in English made a strong impact on the American continent, while a French comedy won over audiences in French-speaking markets and a drama made a successful debut in Italy. 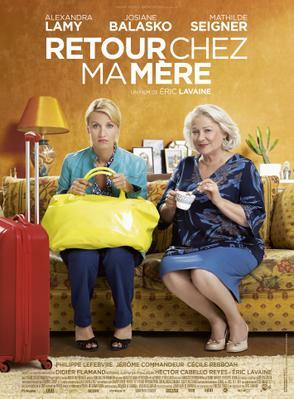 This month, 4 majority-French productions attracted over 100,000 admissions in theaters outside France. 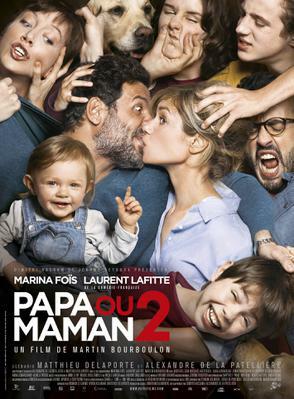 Two is a Family got off to a flying start in French-speaking territories at the end of 2016! 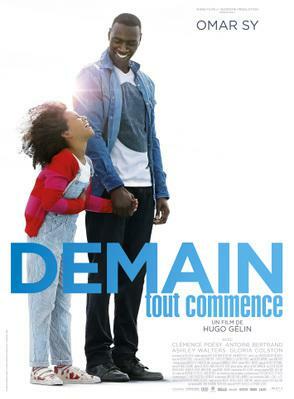 The new film starring Omar Sy soared to the top of the box office in French-speaking Switzerland in its opening week, with currently over 39,000 admissions to its credit after four weeks. 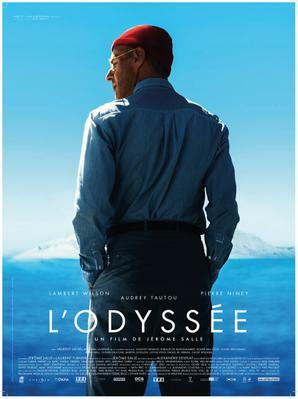 It achieved similar success in Belgium, where it was released on an average of 45 prints during this period, and took over €1.3 million in ticket sales (around 187,000 admissions). 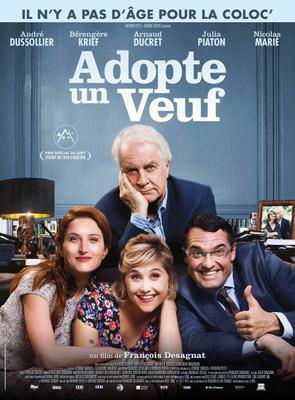 At the end of its fourth week, it ranked as the third most successful French film in this territory for 2016, behind The Tuche - The American Dream (327,000 admissions) and Penny Pincher! 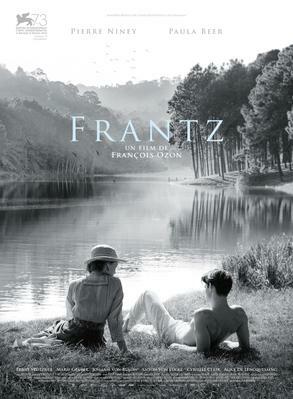 (215,000). 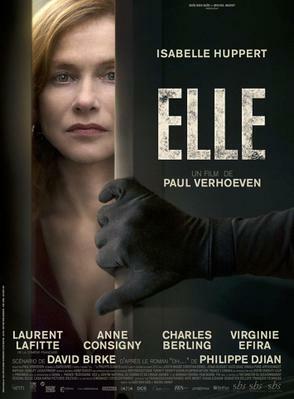 Excellent performances were registered by EuropaCorp films in foreign theaters at the end of 2016. 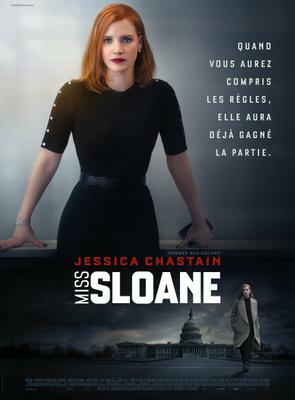 More than four months before its release in France, Miss Sloane, a drama directed by John Madden and starring Jessica Chastain, launched its international career in the USA. 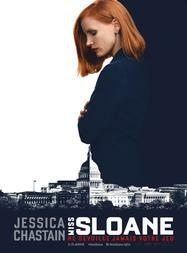 After its first two weeks with a limited number of prints in circulation (four theaters), Miss Sloane moved up to 11th place at the box office, taking $3.5 million from over 1,600 theaters (around 415,000 admissions). 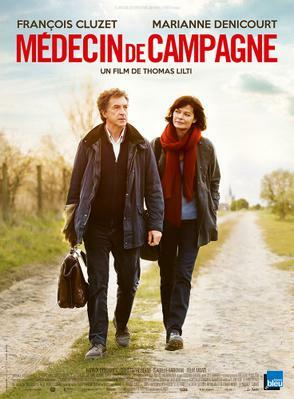 These fine results rank the film as the second best-performing French film in the USA in 2016, behind Shut In (819,000 admissions) but ahead of Agnus Dei (126,000 admissions). 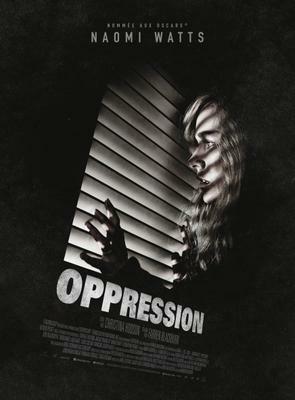 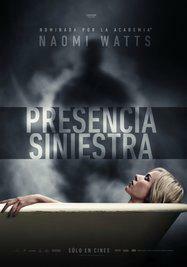 Also produced by EuropaCorp, Shut In continued its conquest of Latin America in December. 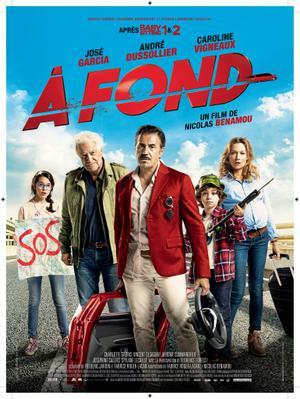 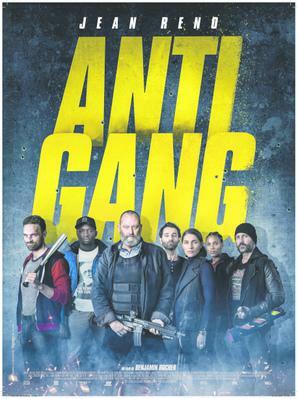 Released by Diamond Films simultaneously in Colombia (117,000 admissions), Argentina (79,000), and Chile (30,000), it clocked up in one week the best results of the year for a French film in these three markets. 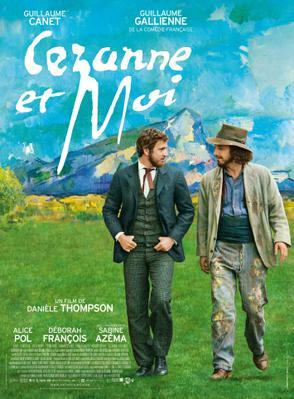 In Europe, Shut In put in a particularly good performance in Italy in December (100,000 admissions), as well as in Austria (15,000), where it took 7th place at the box office in its opening week. 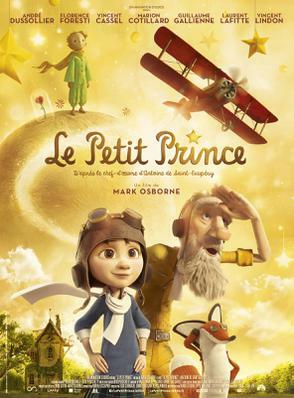 With more than 1.8 million admissions registered to date in around thirty international markets, Shut In stands out as the second most successful French film outside France in 2016, after The Little Prince (3 million spectators). Irreplaceable continued to charm audiences in Italy in December. 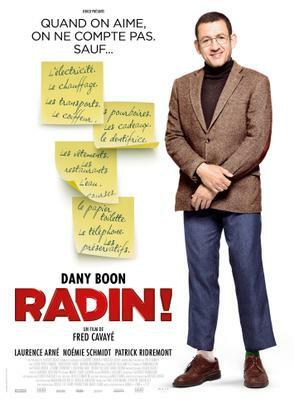 Released in 66 theaters, it attracted over 40,000 spectators in its opening week, just missing out on breaking into the local Top 10 (with 75,000 admissions all up). 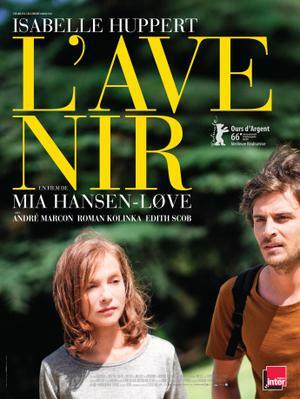 Thanks to this fine performance, the film by Thomas Lilti thus registered its third best debut to date, after a highly successful release in Spain (30,000 admissions, with 64 prints released in its opening week) and Germany (13,000 admissions, 80 prints released). 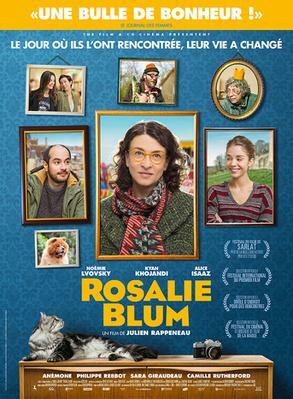 With a total of 533,000 admissions to its credit in 2016, Irreplaceable ranks as the 11th best-performing French film of 2016. 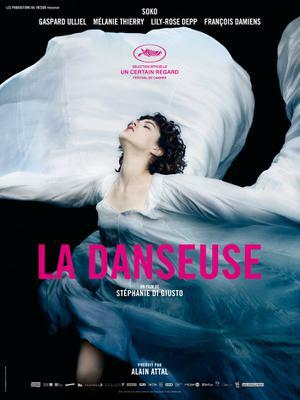 It achieved particularly outstanding results in Spain, where it tops the charts for French productions in 2016, with 172,000 admissions registered.